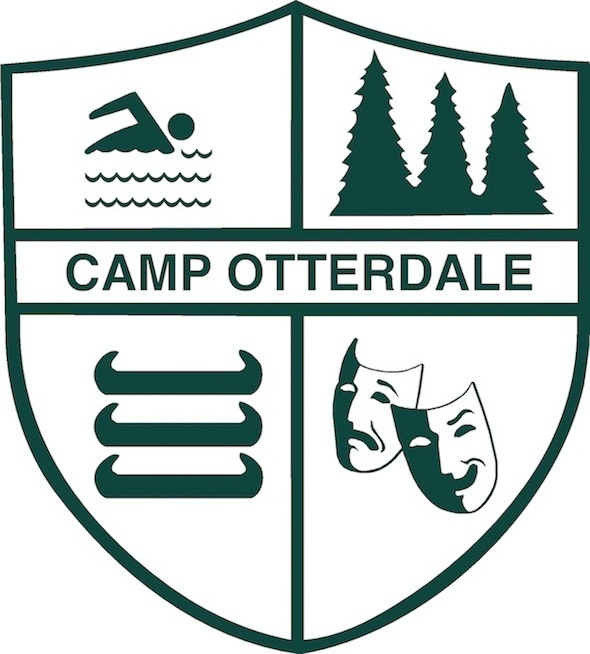 Camp Otterdale is a privately owned overnight summer camp offering exciting 4, 2 and a week sessions. Our goal is to make Otterdale a place where all campers “fit-in”, forge life-long friendships, master many new skills, and have a ton of fun! We hope you will consider Otterdale as the summer camp that best suits the needs and interests of your child and your family.